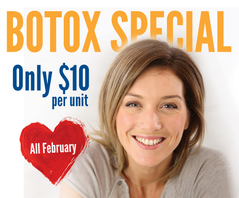 Check out our Botox special going on till February 9th. Call our office today for details! Previous post: In office Whitening!! 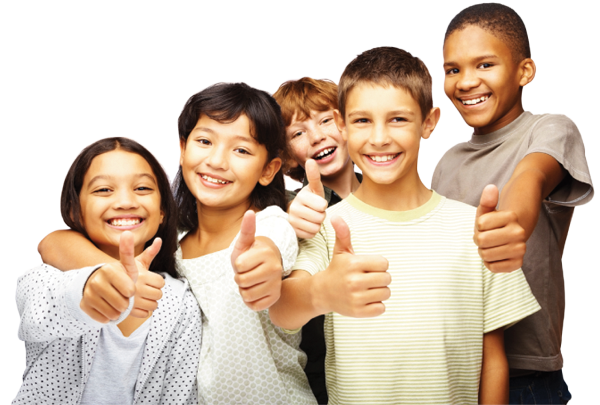 Next post: Free Dental Services!